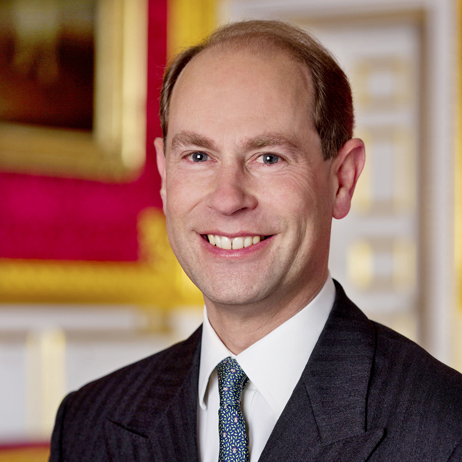 The Prince Edward took up the role on 1 August 2013. He was officially installed as the University’s fifth Chancellor at a formal ceremony in Bath Abbey on Thursday, 7 November, 2013. The Chancellor, who is by Royal Charter the Chief Officer of the University, presides over meetings of the Court, confers degrees at graduation and otherwise represents the University. As well as carrying out duties in support of The Queen both in the UK and abroad, His Royal Highness plays a very active role in the Duke of Edinburgh's Award, the programme for young people created by his father which now operates in over 140 countries and territories around the world. The Earl of Wessex is also involved with a number of charities and organisations, particularly those connected with the performing arts, sport and young people. Watch the interview with His Royal Highness The Earl of Wessex about being Chancellor of the University of Bath.